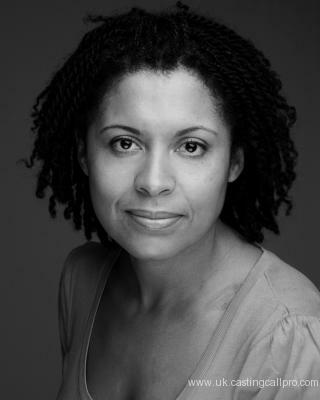 Caroline has experience of Stand Up Comedy, Improvisation Street Theatre and Site Specific work. Having originally trained as an actor she has consolidated her performance skills and also become a successful puppeteer and hand model specializing in hand puppetry. Highly skilled Stage and Screen Puppeteer.